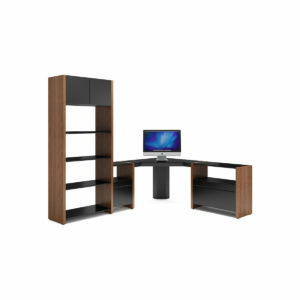 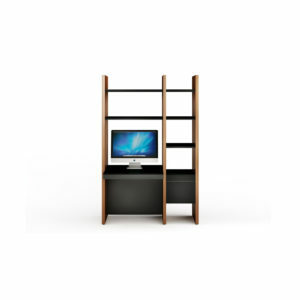 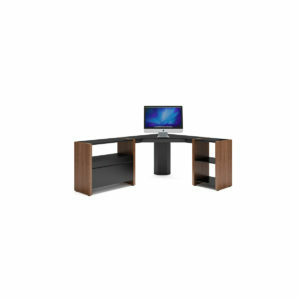 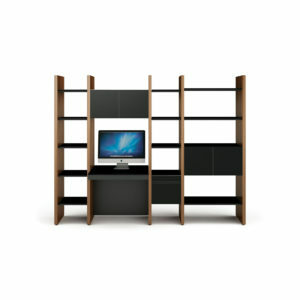 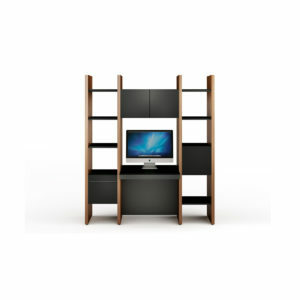 Create office space in any space. 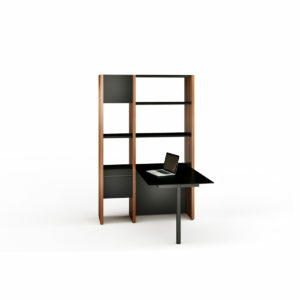 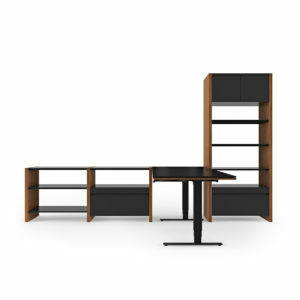 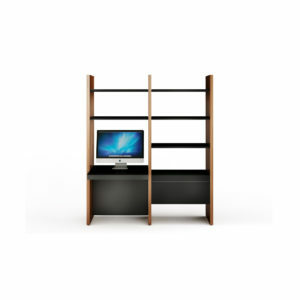 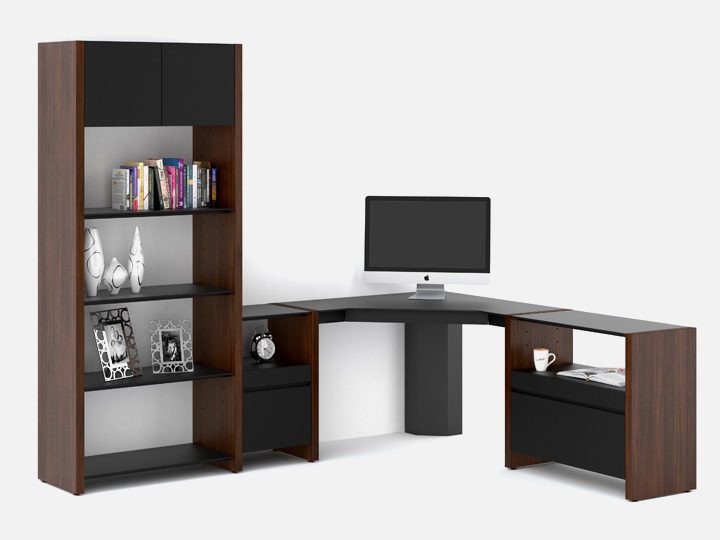 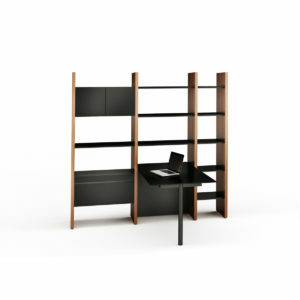 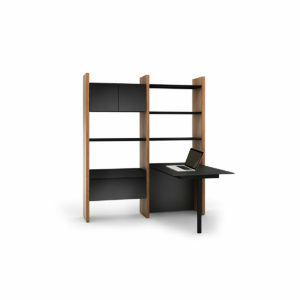 Combine a variety of components – desk, shelves, drawers and cabinets -to create a compact home office or expanded professional workspace. 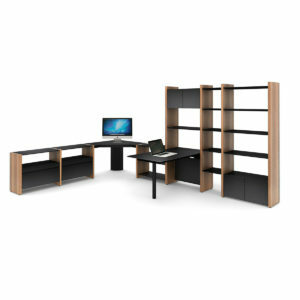 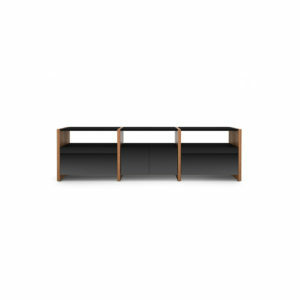 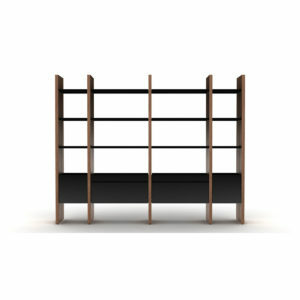 Choose from one of these preconfigured packages, or design your own with any combination of shelves, cabinets, or desks.